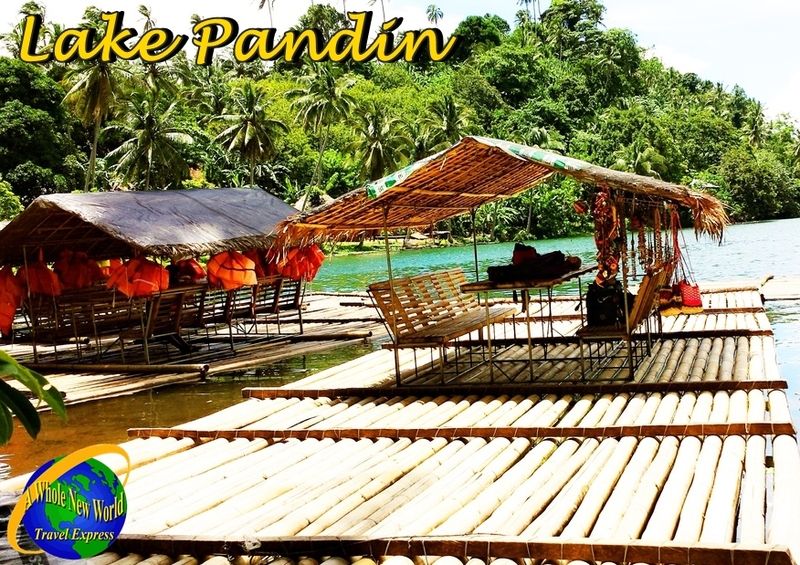 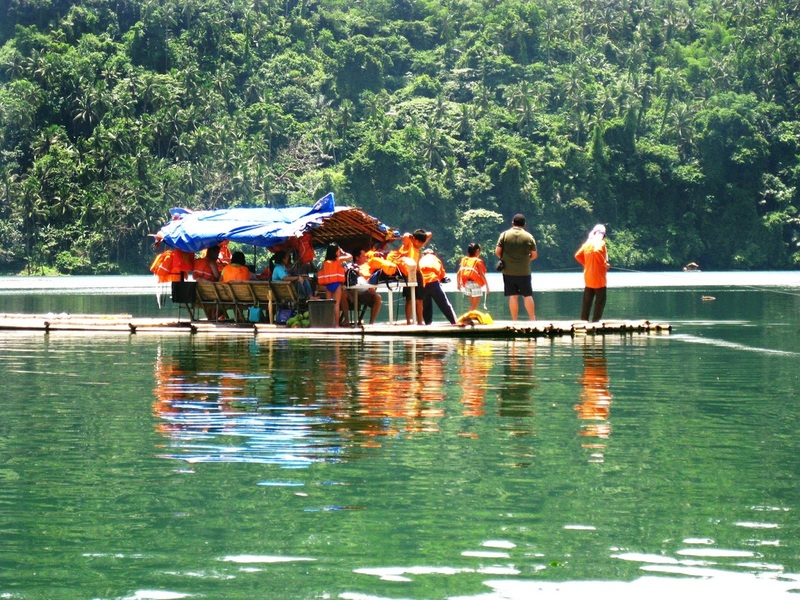 Experiencea whole day of fun in Lake Pandin, Laguna with barkadas and family. 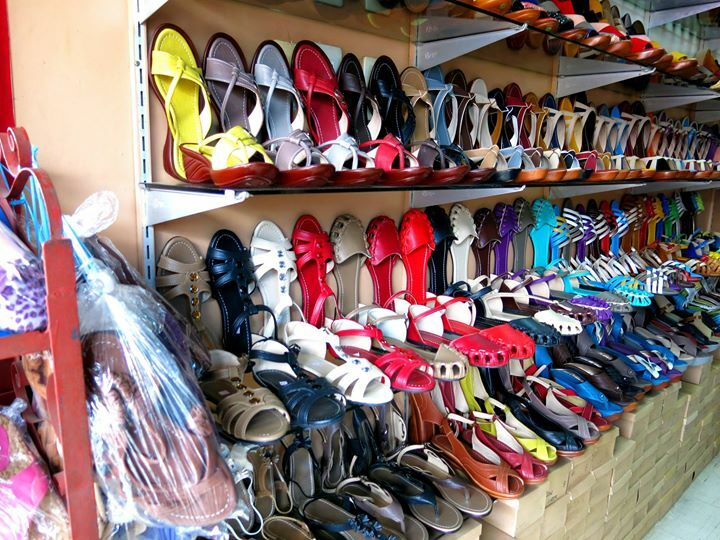 Visit Laguna's Footwear capital in Liliw - just no one would ever get enough of the Tsinelas country. 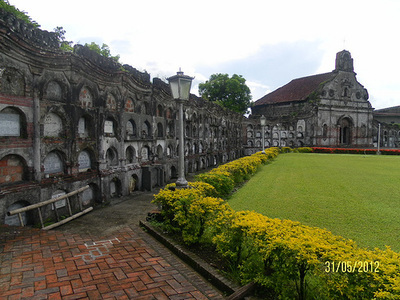 See the famous Undergroun cemetry in Nagcarlan - a one of its kind in the Philippines..